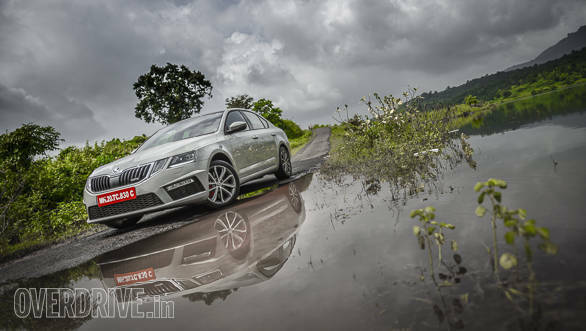 Sources on the internet have revealed that Skoda Auto India has reopened bookings for the Skoda Octavia RS. Buyers had quickly lapped up the initial lot of 250 cars allocated to India last year. The latest batch of cars are set to arrive soon and dealers have now begun accepting bookings for the same. The 2017 Skoda Octavia RS features new 17-inch wheels and a more aggressive body kit with blacked-out trims, new bumpers, steel tip exhausts and a small spoiler. Inside, the car gets new seats with RS branding and contrast stitching, and a sportier steering wheel with paddle shifters. The rest of the interior is the same with features like a 9.2-inch touchscreen that supports Apple CarPlay, Android Auto, and Mirrorlink. Skoda has also added a limited slip differential. 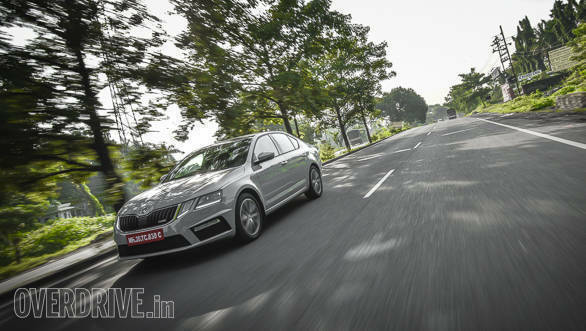 The performance-spec version of the Skoda Octavia gets a 2.0-litre turbo-petrol engine that produces 230PS of power. The Skoda Octavia RS 230 is available in a single transmission option - a 6-speed DSG. Over the standard Octavia, the suspension has been updated too for better dynamics. 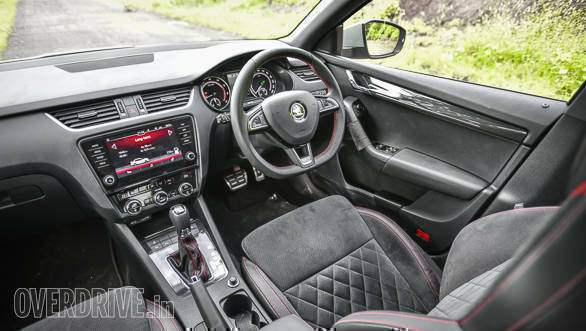 In our road test impressions of the Skoda Octavia, we felt the engine, like most turbo-petrols from the VW Group is very rev happy and very linear. Throttle response is super quick too and, and the car leaps from standstill with a sense of urgency. It's not scary though, just exciting. On the safety front, the car is equipped with nine airbags, ESP and features like predictive pedestrian protection, adaptive cruise control, blind spot detection, trailer assist and dynamic chassis control.